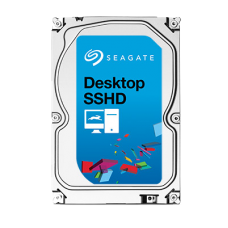 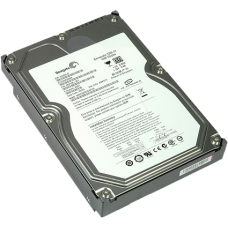 The one drive for every desktop system need, supported by 30 years of trusted performance, reli..
1TB/disk 7200 RPM platform provides affordable capacitySATA 6Gb/s interface optimizes burst performa..
2TB/disk 7200 RPM platform provides affordable capacitySATA 6Gb/s interface optimizes burst performa..
For a richer gaming experience, Seagate SSHDs deliver faster map load speed for non-s.. 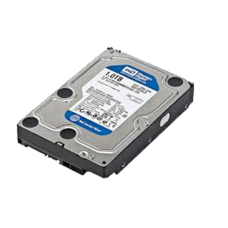 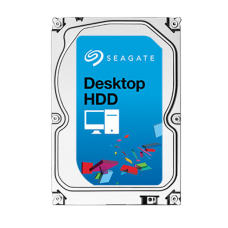 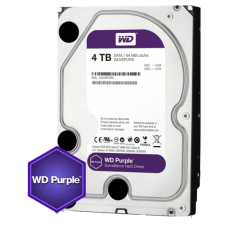 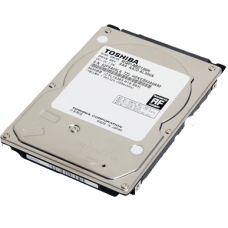 The DT01ACA series is Toshiba's first 3.5-inch hard drive for use in power-friendly consumer a.. 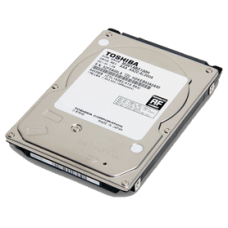 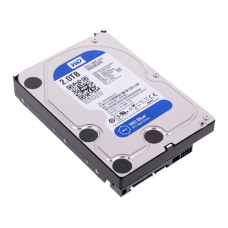 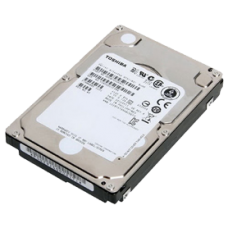 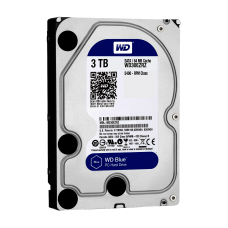 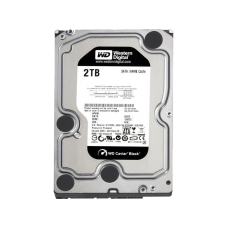 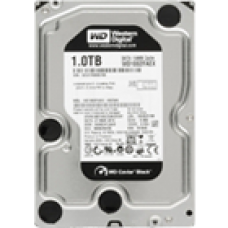 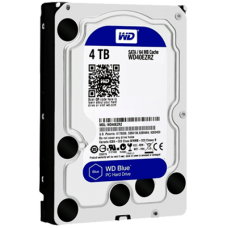 The DT01ACA series is Toshiba's first 3.5-inch hard drive for use in power-friendly consumer an..